Butlers do still exist, and in fact, the only guilded butler in North America happens to be in the Foothills outside Calgary. 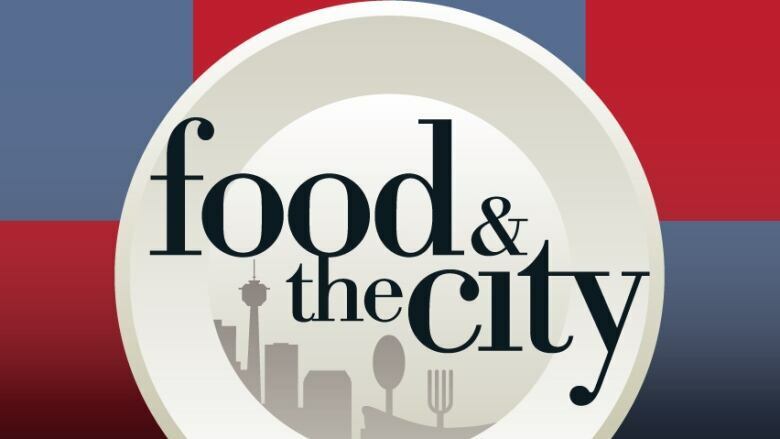 Calgary Eyeopener food guide went to find out his story in this week's Food and the City. You don't meet many real-life butlers these days, although lately the idea has been more familiar thanks to Mr. Carson and the fictional house staff of Downton Abbey. 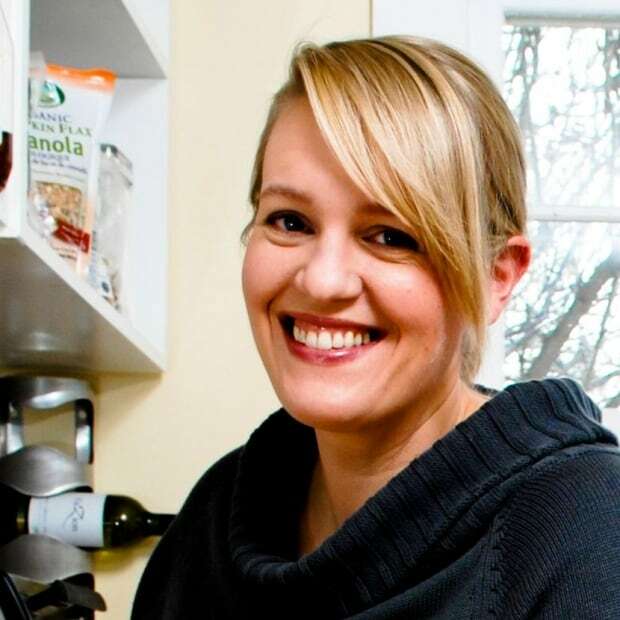 Food and the City is a new weekly column from Calgary Eyeopener food guide Julie Van Rosendaal. But butlers still exist, and in fact, the only guilded butler in North America happens to be in the Foothills outside Calgary. "My grandmother Maisie, who always made me feel like a superhero, was the queen of hospitality. She was an amazing cook and everyone gravitated to her table," said Clarence McLeod, who grew up in Jamaica. "That was when I started having an interest in hospitality. My parents saw me as a lawyer, so after a very short stint in law school I ended up with a degree in hospitality." 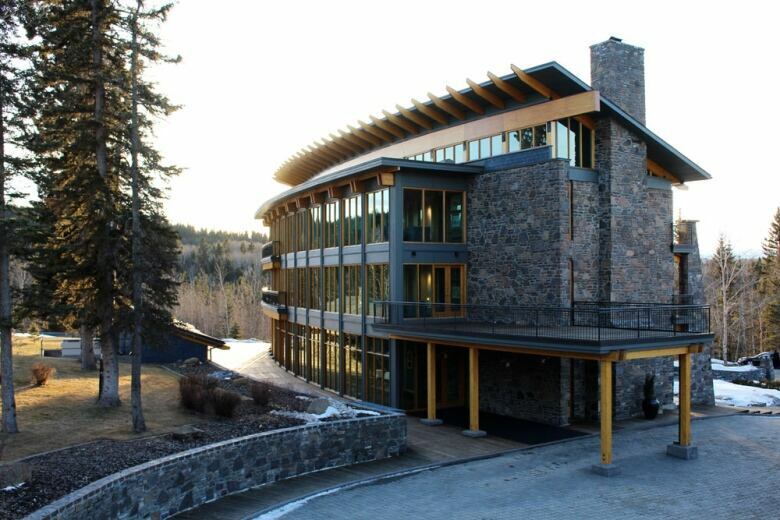 McLeod's career includes 25 years with Fairmont hotels before he embraced his current role as general manager (and head butler) at Azuridge, a luxury estate boutique hotel about 20 minutes south of Calgary in the rolling hills between Bragg Creek and Priddis. 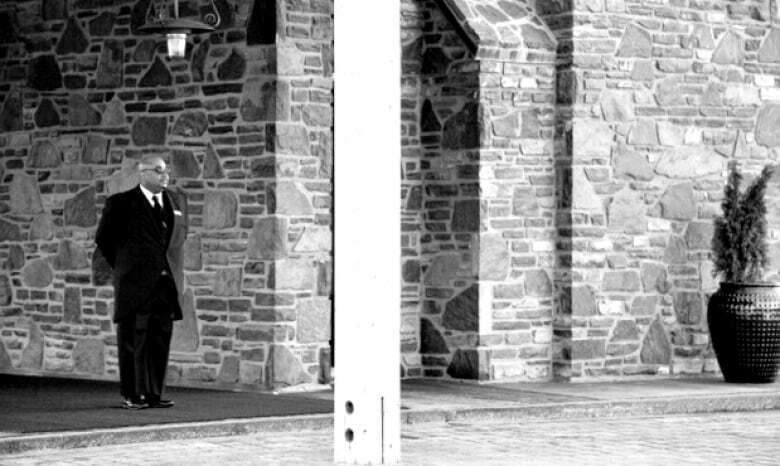 "To be honest, I didn't even know that butlers existed — not to mention guilded ones — until I was selected to be in service to Queen Elizabeth at her jubilee visit to Winnipeg," said McLeod. "I was trained by the Queen's butler, and since then I have been in service to other members of the royal family and other heads of state, including former Israeli prime minister Ariel Sharon, as well as many celebrities." "To be guilded is a professional designation given to butlers trained in the Victorian style of butlering, and would be the first choice to be in service to royalty," McLeod explains. "We have the English guild, but you also have the Dutch guild as well. I'm a member of the English guild . . . which is very Victorian." Since finding this niche, he has established butler programs in London, Shanghai, Beijing, Barbados, Abu Dhabi, Dubai, Saudi Arabia and India before being asked to come to Calgary — an idea he wasn't initially sold on. "It's hip and shaking when I thought it was not going to be," he says. "I love it here." 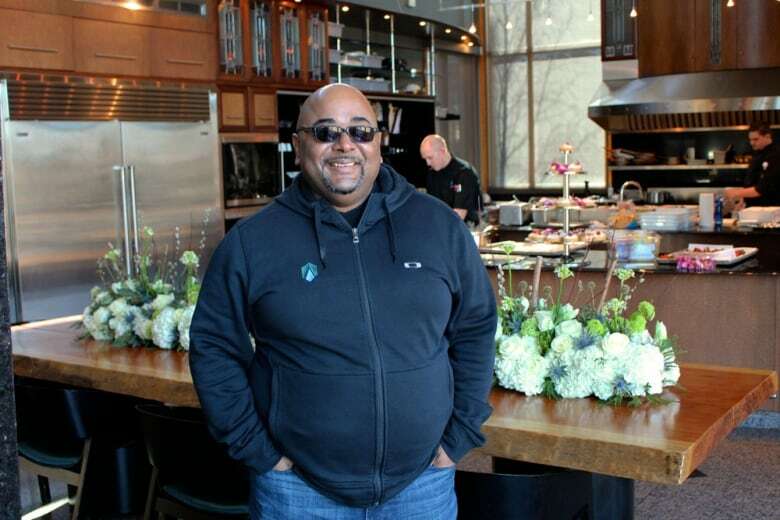 At Azuridge, he's involved in organizing and hosting special events, including the travelling chef's table. These are customized private dinner parties crafted by executive chef Yoshi who gets his inspiration by the natural surroundings and from the elements of Alberta minerals and gemstones. McLeod then determines the style of table setting and service. When he's not hosting, he spends much of his time training new butlers. Azuridge is the only property in Canada to offer a team of butlers trained by a guilded butler. McLeod's experience also includes training all the butlers for the reopening of the Savoy Hotel in London. Azuridge offers many etiquette courses, including the Boutellier Series, which covers the protocols of table setting and service, wine, champagne and mixology pairings. But when duty calls, McLeod is pulled into service for visiting guests — the part of his job he loves. "You're the point person who knows what they want, when they want it — the go-to guy," he says. "And I like being the go-to guy."